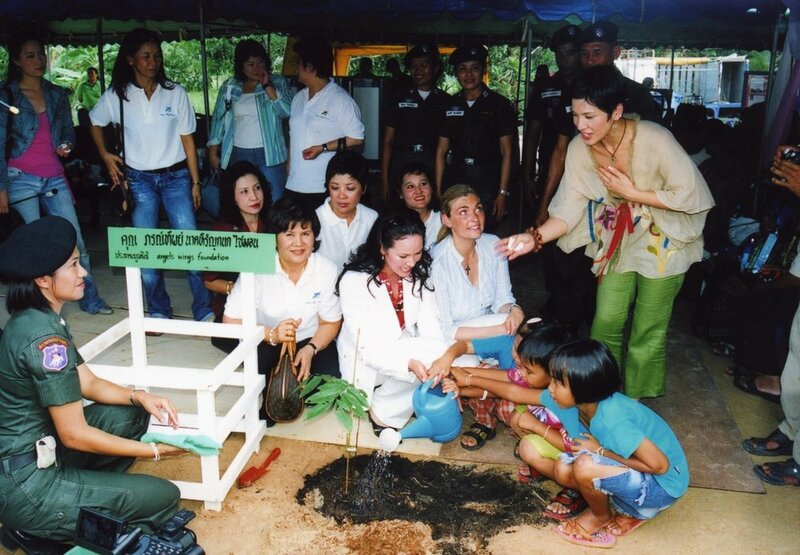 Angels Wings Foundation is dedicated to providing vital assistance to underserved Thai children and empowering them with the essential gift of education. 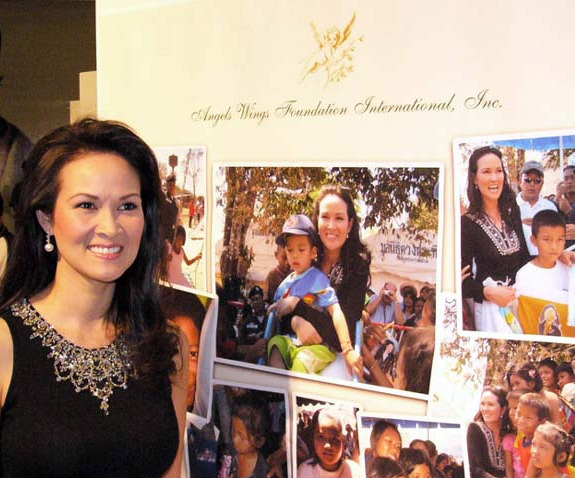 In 2019, President Bui Simon announced the expansion of her Angels Wings Thai Scholarship initiative to encompass the Western Region including California, Nevada, Oregon & Washington. This unique scholarship is one of the only of its kind for the Thai community and is Simon’s way of honoring the unique heritage that we should all take pride in.